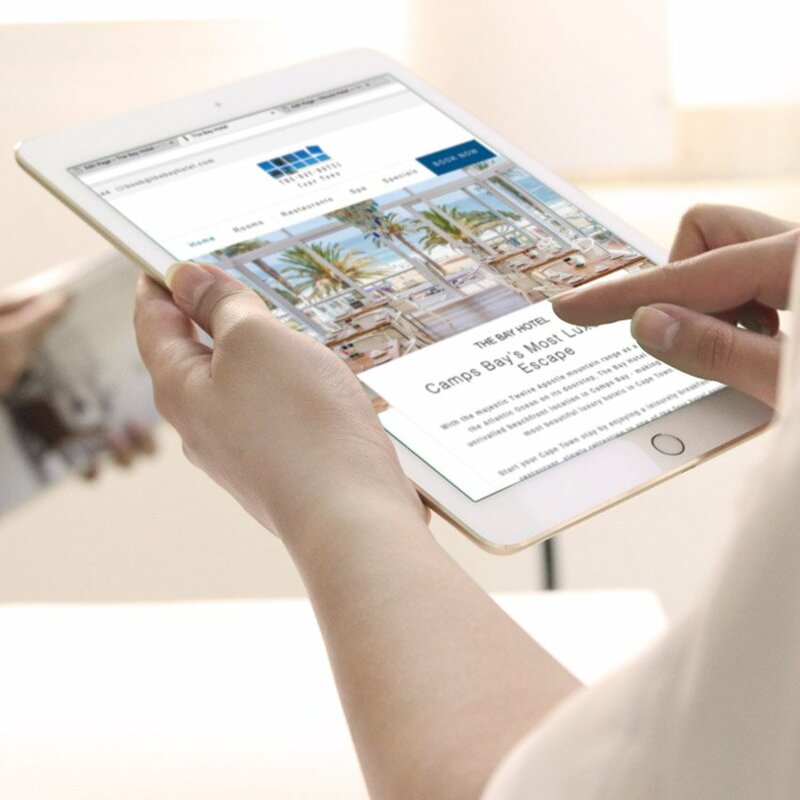 We’re always looking for ways to make your stay with us at The Bay Hotel more enjoyable. Don’t miss out on these exclusive hotel specials we’re currently running. It’s an Easter Extravaganza at The Bay Hotel! Offering you two special packages this Easter, you can be sure that your Easter getaway at The Bay Hotel will be fun, fabulous and unforgettable! Enjoy breakfast daily while you watch the waves tumble in the Atlantic Ocean or take a trip to our spa with your daily free credit - it truly is an extravaganza this Easter. 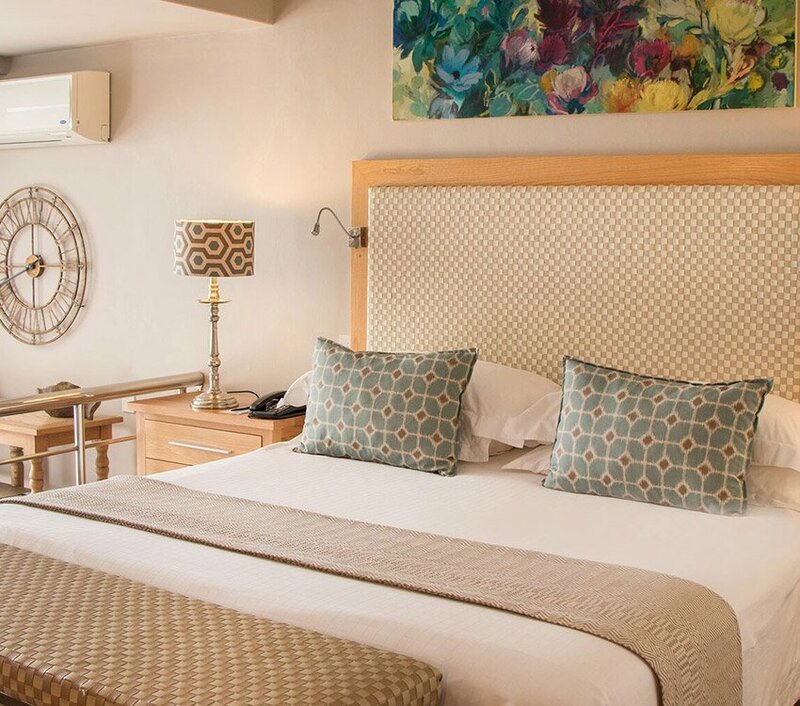 From R4 400 per night, R3 600 after the first night. 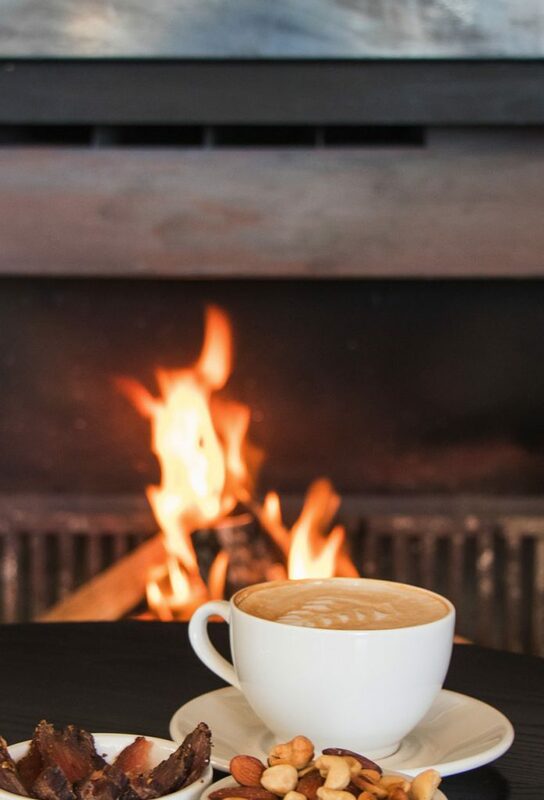 From the cosy crackling of the fireplace in Caamil’s Bar, to a warm up session in our sauna and steam room - winters nights are best spent with us. and we will give you a night on us. 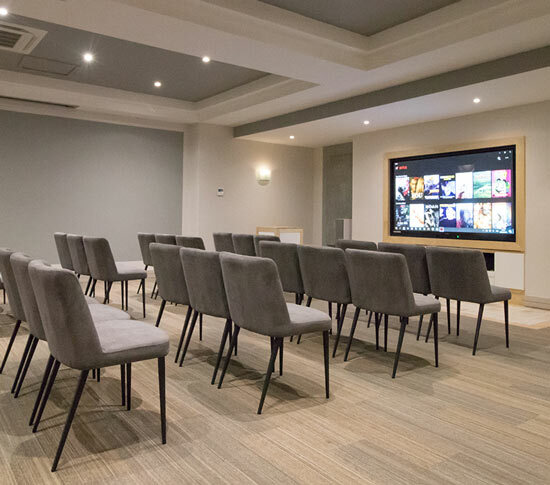 The conference room at The Bay Hotel features sleek lines and plush interiors with modern, state-of-the-art, audio visual equipment - making it the perfect venue for any meeting or conference. Celebrate Your Corporate Year End Function With Us! 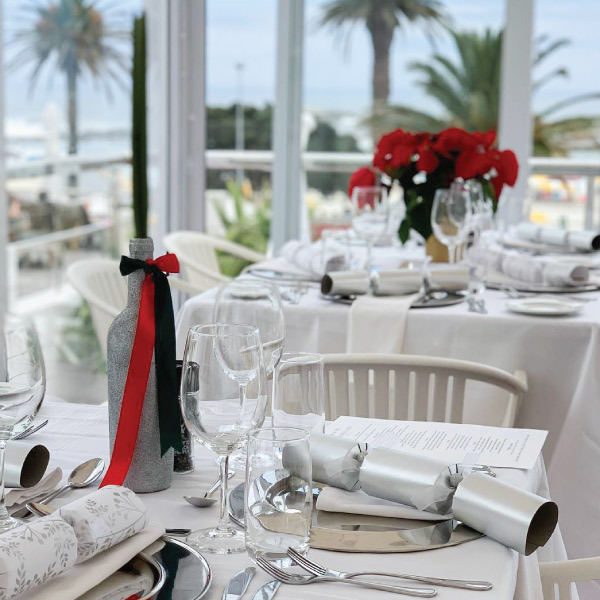 Treat your team to a Corporate Year End Party at a hotel that offers the best sea views in Cape Town. All our venues are less 50% during the week. 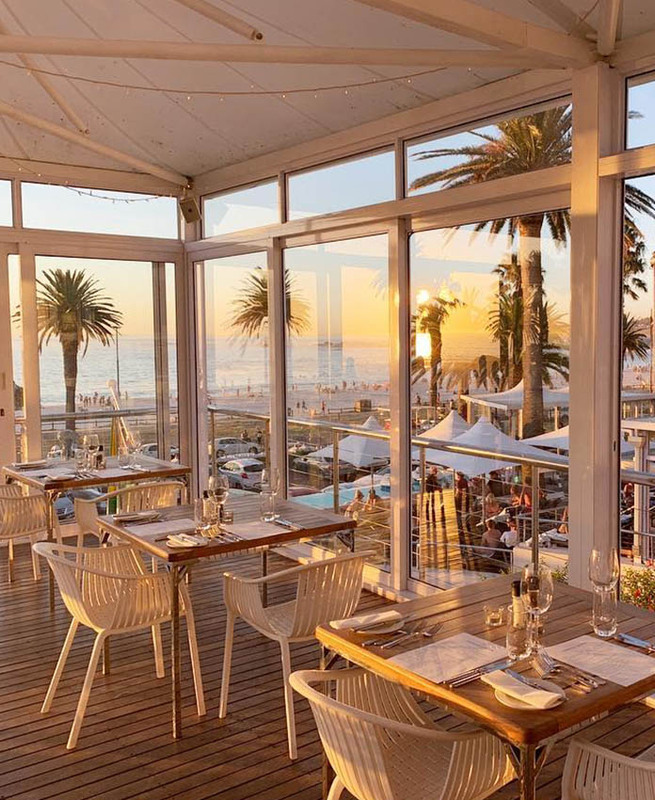 If you need to be in Camps Bay for a last minute meeting or a surprise romantic breakaway, The Bay Hotel offers discounts of up to 50% on selected room types for last minute travels. Last minute hotel stay offers are only valid for travel dates within the next 72 hours and for stays not exceeding two nights.